Apartments Silva Dubrovnik, Hotel Croatia. Limited Time Offer! Apartments Silva. "Apartments Silva" is a 2-star apart-hotel. 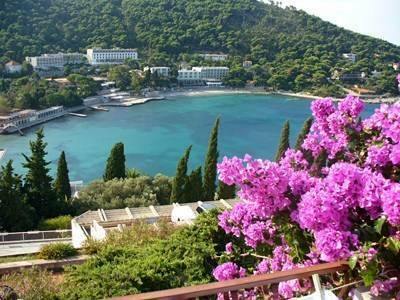 It is an ideal pied-a-terre from which you can discover Dubrovnik. For a short walk, the private garden is perfect. For visitors who appreciate participating in some sporting activities, the accommodation offers diving. Dinner can be enjoyed in the comfort of the apart-hotel as there is an onsite restaurant. There is free Internet access and a shuttle bus to make you more mobile.